Are PACS being replaced by VNAs? Not really. 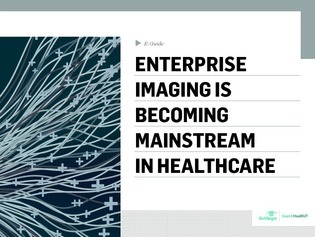 The real divide is between old-school departmental, radiology-based imaging and the new wave of enterprise imaging that distributes access to images across key healthcare departments.